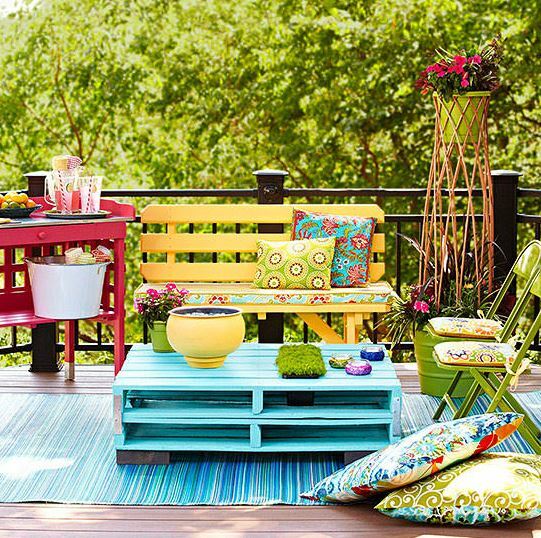 Show Your Patio Some Love This Summer With Some Vibrant Colours! We all love our garden and feel like it should be kind of like art … because what you are doing in a garden is honoring the art and beauty in nature; And nature is colorful! 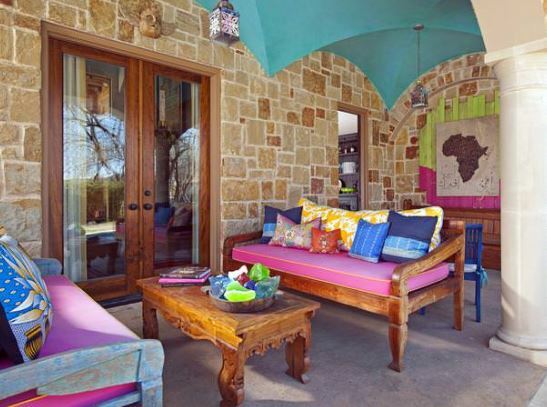 Here is some ideas on ways to make your patio pop with color… through your furnishings! It’s the easiest, fastest and most permanent way to add color to your whole garden. So here are encouraging ideas to get you started! 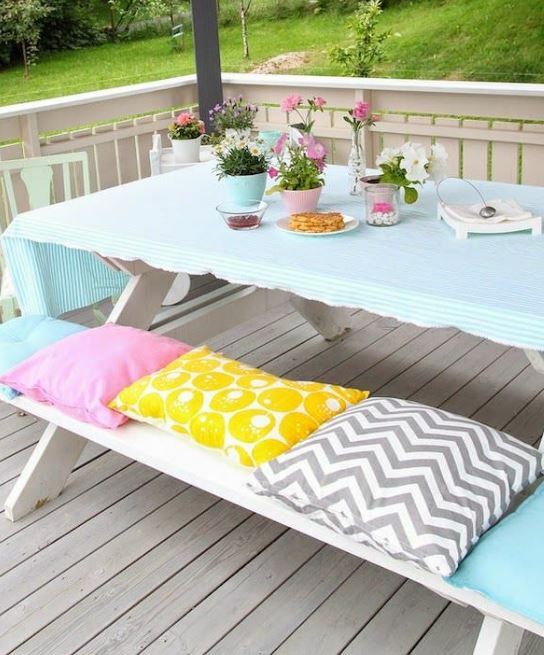 Use paint to brighten up any furniture…this is just a simple bench and a pallet coffee table, but wow! 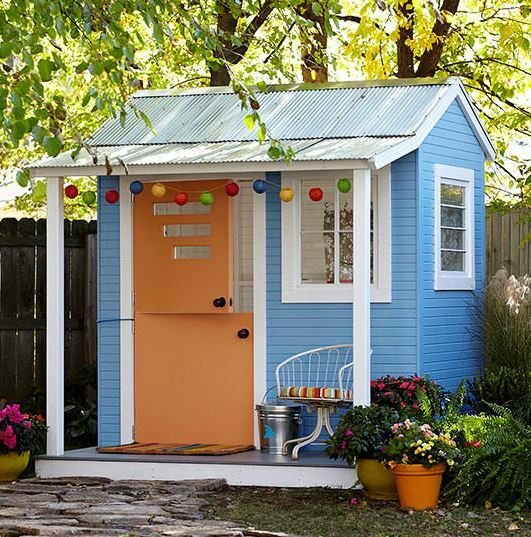 Are you getting tired of looking at the ugly shed in the back of your yard? A fresh coat of paint can work wonders! No time to paint? Get yourself some bright and colourful pillows and cushions to really make a statement on your patio. Just looking to do something simple and easy? 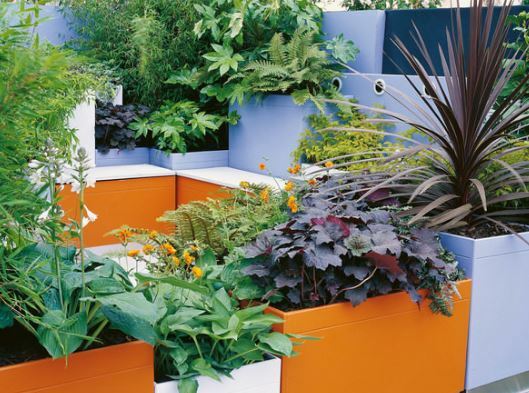 Plant potters and containers Give a small splash of colour. Just two or three related hues give the best results! Lastly, don’t be scared to add some pastel if that’s your style. Pillows and cushions, fabric and flowers are an everlasting way to bring colour to any garden space.